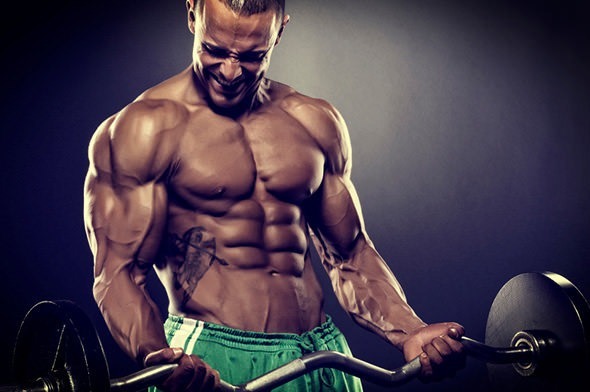 Is MuscleTech’s Phospha Muscle Effective? Phospha Muscle is a supplement created by MuscleTech in the latter’s Performance Series product series. 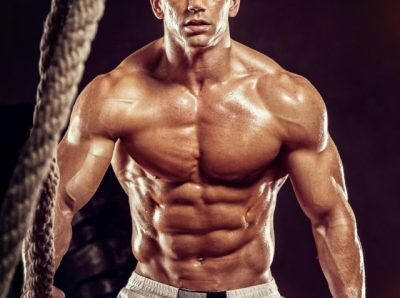 The company touts Phospha Muscle to be efficient when it comes to increasing your muscle gains and boosting your muscle force by 60 percent. Both these promises made by the manufacturer brought us to notice Phospha Muscle. To find out if Phospha Muscle is the right product for you, let’s check it out for its features and other claimed benefits. This ingredient is basically a patented phosphatidic acid that uses Nuclear Magnetic Resonance (NMR) spectroscopy for the purpose of making sure that the wholeness and quality of the 750 mg phosphatidic acid component is retained. Phosphatidic acid has been the subject of research to find out more about its advantages in terms of the improvement of physical performance, endurance and recuperation. A well-known research on this ingredient involves 28 athletes focused on resistance training. These participants were given supplementation of phosphatidic acid (750 mg) in the form of Mediator. The outcome is that the supplementation of such component leads to a significant boost in the skeletal muscle hypertrophy, optimal physical force, and lean muscle mass. Moreover, the company developed Phospha Muscle with the same dose that was utilized in the said research. This shows that Phospha Muscle has the potential to improve one’s physical performance, strength, endurance, and the ability to recover fast due to its potent ingredient. This ingredient is frequently used by runners in order to decrease muscle soreness. We tried to find out the sufficient dosage for this ingredient based on science, but we were not able to find any information. Surely though, Phospha Muscle has enough of this component for alleviating workout-related aches. Based on the company info, Phospha Muscle does not have any adverse reactions, so it’s basically safe for regular use. 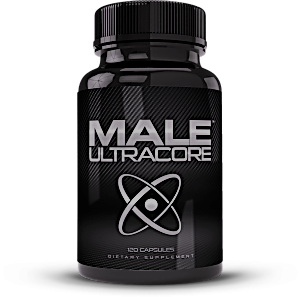 According to MuscleTech, the results will be maximized if used alongside vigorous strength training. To use it, take 1 serving of 5 soft gels once every day. During your training periods, the company advises taking the supplement 20-30 minutes prior to starting your workout. It is also important to note that it’s not advisable to take more than 1 serving of Phospha Muscle in a 24-hour span of time.